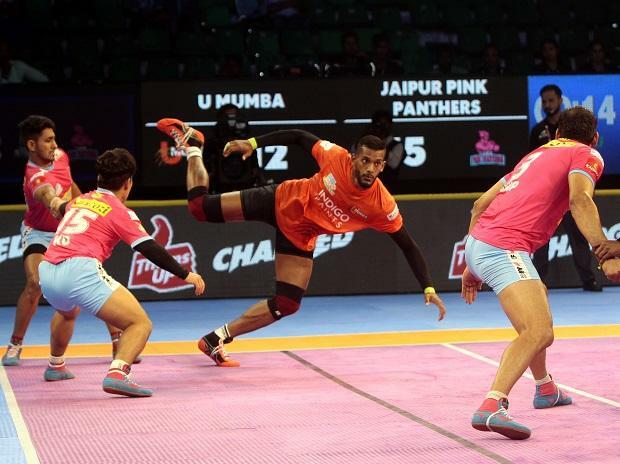 Day 1 of VIVO Pro Kabaddi Season 7 player auctions saw its first lot of crorepatis in the form of Siddharth Desai and Nitin Tomar. A total of 442 players will go under the hammer in this auction. Apart from 389 players from India, 53 players from 13 other countries will be included in the auction pool, with eight teams bidding for their talent. Except for Puneri Paltan, all teams have retained some players from the previous season’s squad. A total of 27 players were retained by the remaining seven teams before going into the auction.